CLICK HERE TO WATCH THE LIVE RECORDING Coming up on the next 710-SHOW, we're going to talk about the history, functionality and major recall of airbags. You don't want to miss this show. About 19 manufacturers are affected with the biggest recall in automotive history and millions of cars are affected. There's a pretty good chance you're driving one of the vehicles in the recall and we're calling out the local dealerships for not doing their due diligence in taking control of, and fixing the recalls...and selling cars that could be ticking time bombs. Literally. It's coming up this Saturday at 7:10am on 103.3 and 1530 Mountain Country with your hosts, Wendy LaBree and Brian Groff. 710-SHOW, Race cars and their influences on the vehicles we drive every day. 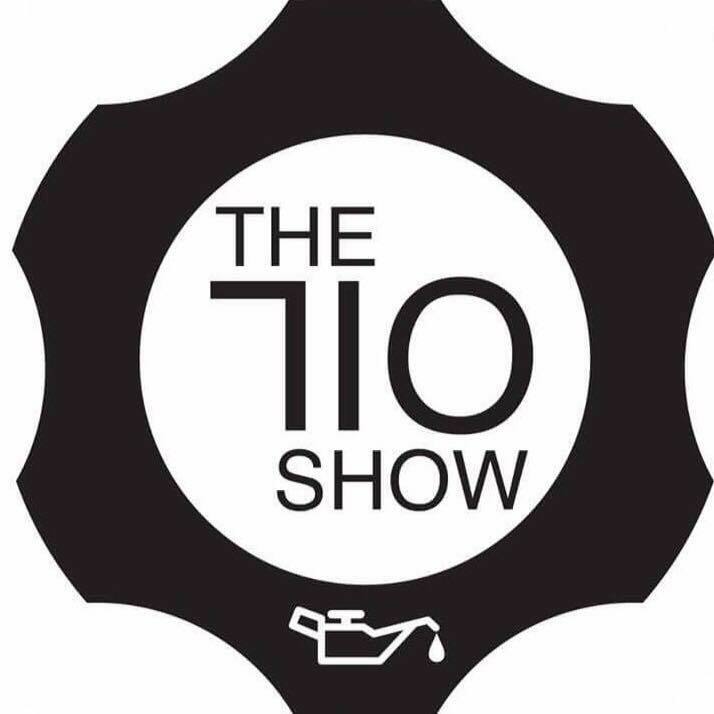 https://www.youtube.com/watch?v=_DQ5R1do9ww&feature=youtu.be On the next 710-SHOW, we're going to talk about the top 5 selling items for the holidays that the car lover in your life might like. Click HERE to watch the live broadcast and listen every Saturday at 7:10am on 107.3 and 1530, Mountain Country.